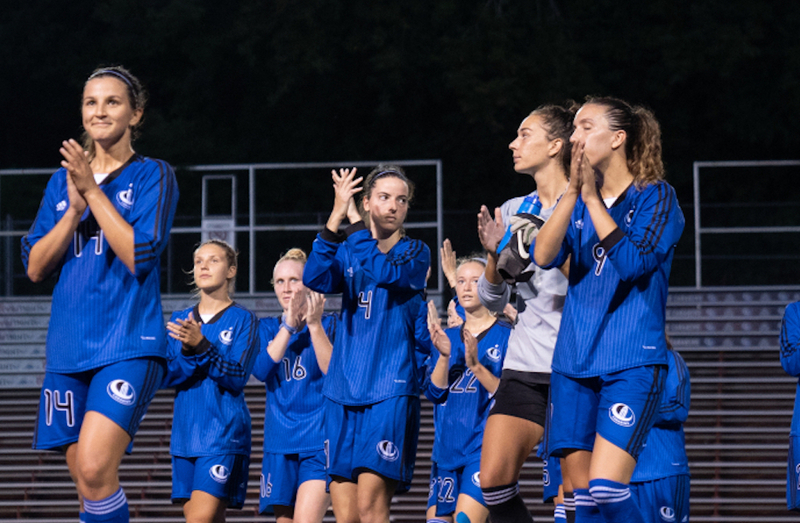 The Montreal Carabins are once again the best U SPORTS women’s soccer team in the nation. The Carabins (6-0-1) reclaimed the pole position from Trinity Western, beating UQAM 3-0 at home Friday and shutting out UQTR 2-0 on the road Sunday. The Spartans (5-1-0), fell to No.3 after losing to unranked MacEwan 3-2 Friday, before rebounding with a 4-3 victory over UNBC Saturday. 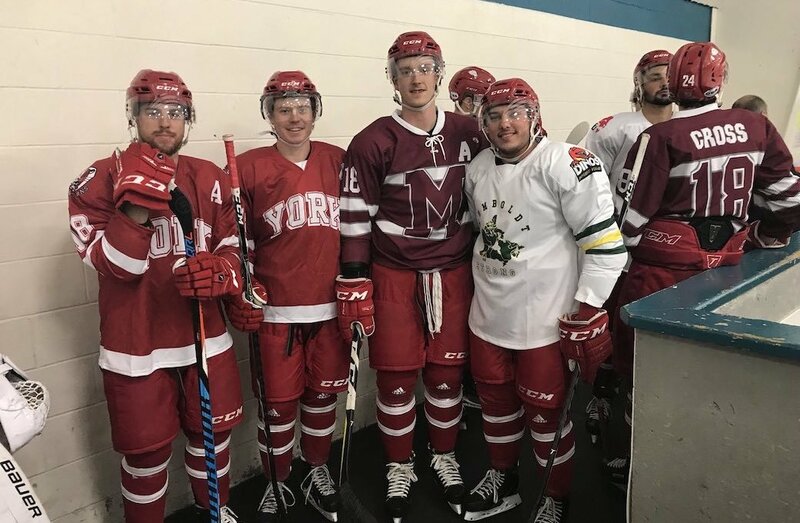 Montreal will host crosstown rivals McGill and Concordia this week. In other U SPORTS rankings, Guelph (men’s cross country), Queen’s (women’s cross country), Cape Breton (men’s soccer) and Ottawa (women’s rugby) remain national leaders for another week. New this season, U SPORTS is implementing the ELO Rating System for the calculation of its weekly national rankings. Powered by RankR, ELO’s unique algorithm blends a statistical calculation with customized variables that is adaptable across a range of sports. For more information, click here.